Have you checked out this cool new product our friends at Bar Fly have created? The Air Lever, a combination tire lever and CO2 inflator is the first product to incorporate the 3 most critical components of flat tire repair; Tire Lever, CO2 inflator and CO2 cartridge (not included). The Air Lever includes 2 robust tire levers and a C02 inflator, perfect for road and MTB tires- even the tightest tubeless tires. The incorporated inflator accepts any threaded CO2 cartridge. Fits both Schrader and Presta valve stems. Bar Fly will be delivering the product in mid January to backers. Retailing for $29.95, the Air Lever is another category altering product from Bar Fly. The creators of the original ‘out front’ mount for cycling computers, cameras and lights have created the first ‘must have’ product of 2017. Ride for Karen – Epic ride on an Epic Day!!! 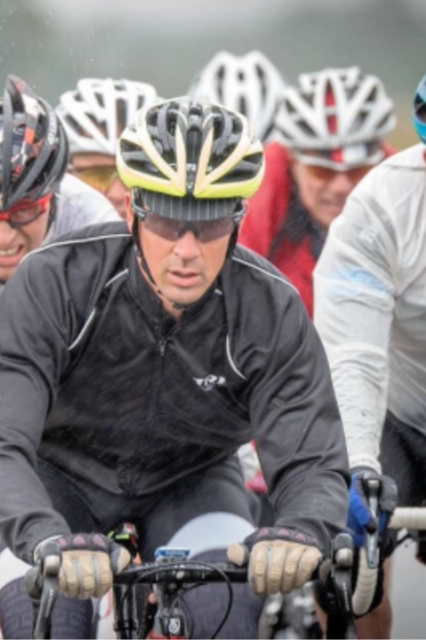 The annual Ride for Karen Charity ride is something that Trek Canada has been supporting for many years, and we are proud to be part of making a difference in the lives of kids with cancer. No kid should suffer such a terrible disease, and raising money to help send them to camp in the Muskokas is our way of helping them still be kids. Only Jon was able to make it out for the ride this year, and it was one to be remembered!!! Under threatening skies and grey clouds, the 160km group ride started in a strong rain and chilling wind. After a few quick words on encouragement and appreciate from Kirk and Kris Tobias, we were off on the roads heading north and west before returning south and east to Markham Fair Grounds. Apparently someone in the front group was looking to generate body heat, because the ride started off with some race pace hills that caught Jon by surprise, forcing him into a 25min Time Trial just to catch back on the main group!!! Once there, he was able to be part of the pace-making group to keep everyone happy. A few hours in was a quick rest stop (and it was Quick to avoid getting cold!!) before more time in the rain wind. With a temperature that warmed up to 10 degrees and a rain that only stopped for about 10min of the 5:15 it took to complete, it was a mentally tough day on the bike. But the Madone held up well until the group finally returned to the warm (?) and dry buildings of the Fair Grounds. After 160km, it’s funny to see that the more tired part of Jon was his neck, from having his shoulders shrugged to keep the rain out of his collar and from his shoulders shivering the whole time!!!! But at the end of it all, almost $200,000 was raised for less fortunate kids, and everyone went home appreciating the fact that as un-enjoyable as the ride was, it was still better than what many people face every day in the hospitals. 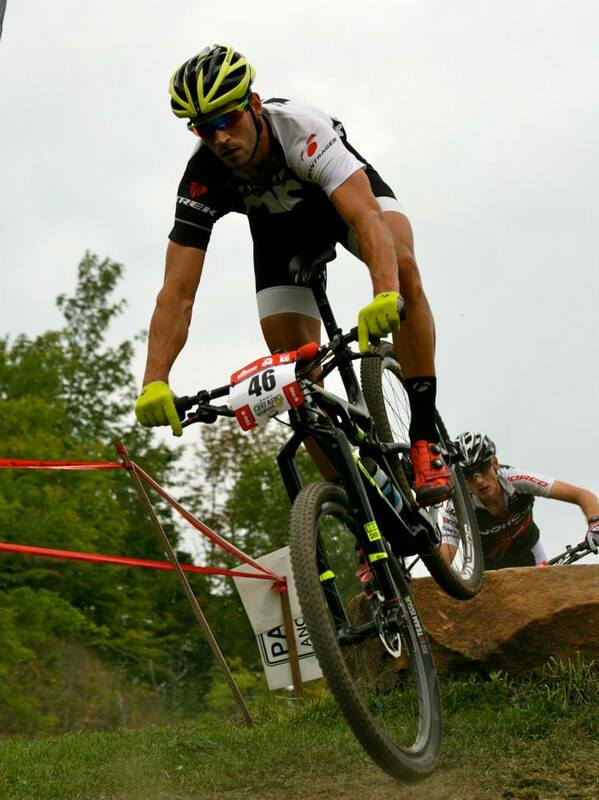 Ontario Provincials – All over the Podium!!! 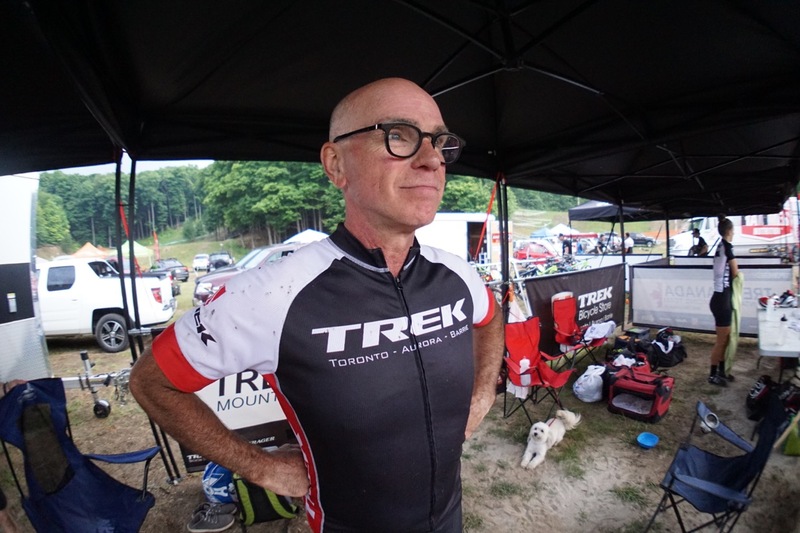 The Ontario Provincial Championships happened under sunny skies and warm breezes, after a pre-ride under dark clouds and wet trails. Nordic Highlands in Collingwood once again hosted the event, and this always proves to be a true challenge of power and finesse, and focus and aggression. With Mitch and Soren back at school, it was up to the rest of Trek Canada to represent, and the crowds were not disappointed!!! As the trails dried up, giving in to better traction and higher speed, the field was prepared on which a battle would be played. First to toe the line were the Elite men, with both Adam and Peter loving the course and it’s challenges. Shortly into the first lap, it was clear that the two Trek riders were in a class of their own, with only a few other riders able to hold the hard pace. The group played some strategy while also creating a gap on some chasers, and when Cam Jette (3Rox Racing) flatted, it left Peter and Adam to dance alone. Unfortunately though, Cam was not far from the tech zone and only needed some CO2 to fix the low tire, and then came storming back to the front. Amongst the lapped riders, Cam was able to get a small gap, and the Boys were not able to pull him back in. Forced to battle for 2nd, Peter and Adam faught and chased, until finally Peter gained a small advantage to take the 2nd step on the podium. Adam finished it off, and it turned out to be a great day for both riders. Tyler was also feeling strong and is always up for the challenge, and worked hard to hold the wheel of the race’s quick starters. 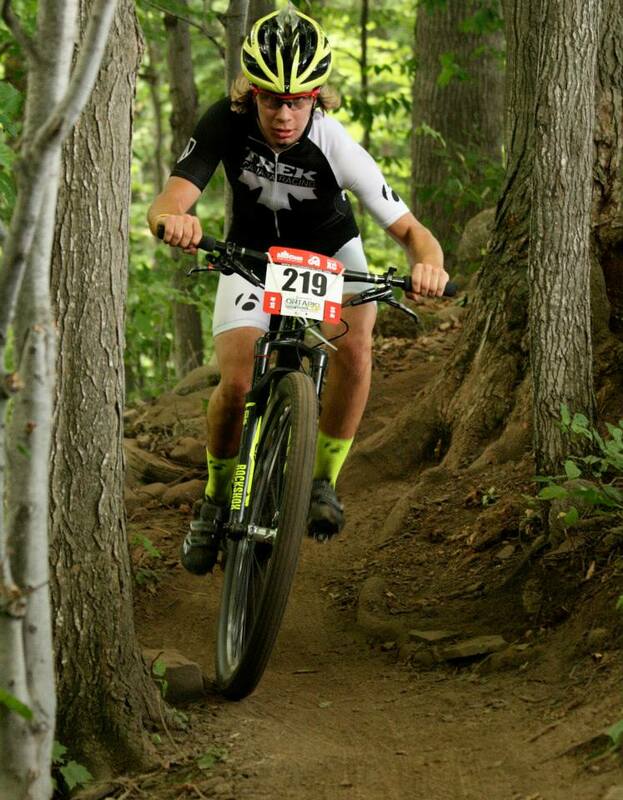 Once this group settled into it’s pace, it was only Tyler and 1 other who found themselves out front, powering up the hills and doing their best to lay off the brakes in the fast singletrack. After his leading partner flatted, it was up to Tyler to maintain the pressure and hold the gap, and he was able to come across the line with a sustainable lead, and a Champion’s smile. Jon has always enjoyed the course at Highlands, and knew that he would have to ride at his best on the tough Power Climbers course. 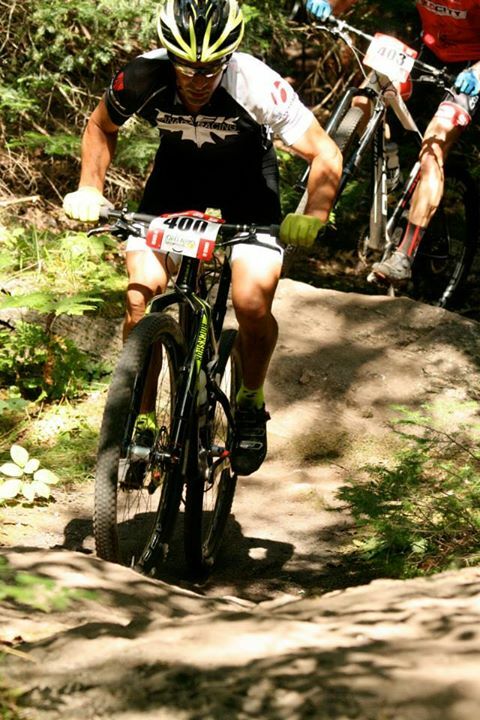 Before the first piece of singletrack, Jon took the lead and pushed the pace harder than he wanted to, trying his best to shake off his chaser, only to be held up in the singletrack by lapped riders. Knowing that his chance would come, Jon continued to pump the flowing trail to maintain speed, and finally got a lead that he was able to extend. Still feeling aggressive on the last lap, with a comfortable lead, Jon caught the leader of the 30-39 group before realizing that his tank was quickly emptying. With only half a lap to go, it was time for a Hammer Gel and an attitude adjustment – Charge Ahead became Maintain Control. Another great day for Jon, and another Provincial Championship title. 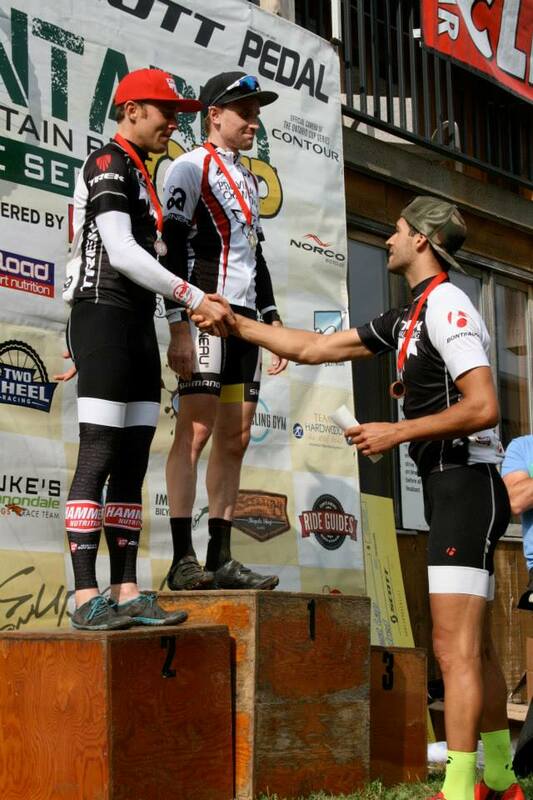 All in all, it was a great day for Trek Canada, with all of it’s attending riders placing on the Podium. As we prepare for some more “fun” races, we would once again like to express our Thanks to our great sponsors, for without them we would not be able to achieve our goals. Hammer Nutrition. Trek Bicycles. ESI Grips. 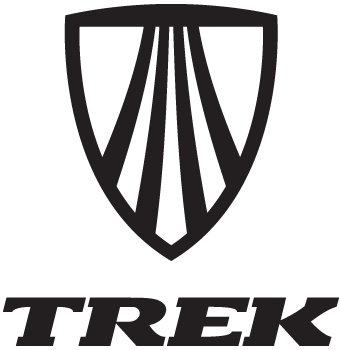 Trek Bicycle Stores. SRAM Components. 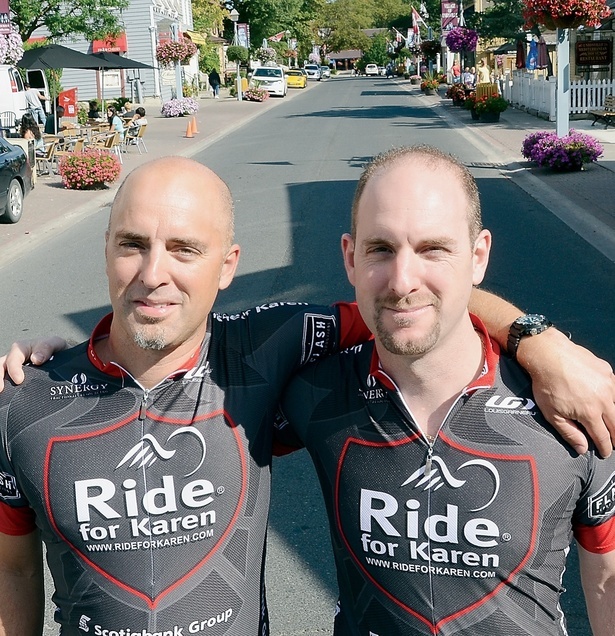 Ride for Karen – a great cause!! With the beautiful fall colours and cooler (?) 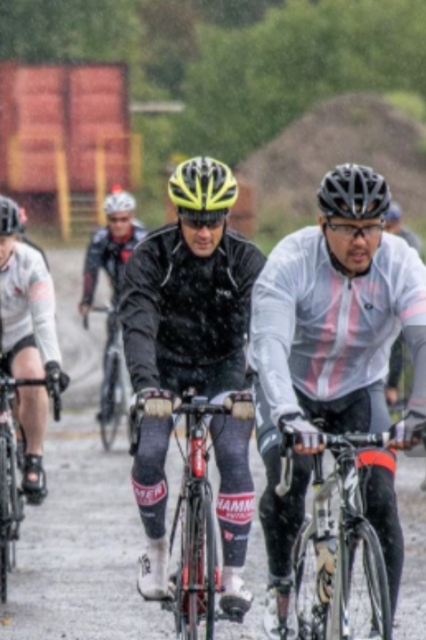 temperatures comes one of Trek Canada’s favorite rides – the Ride for Karen. 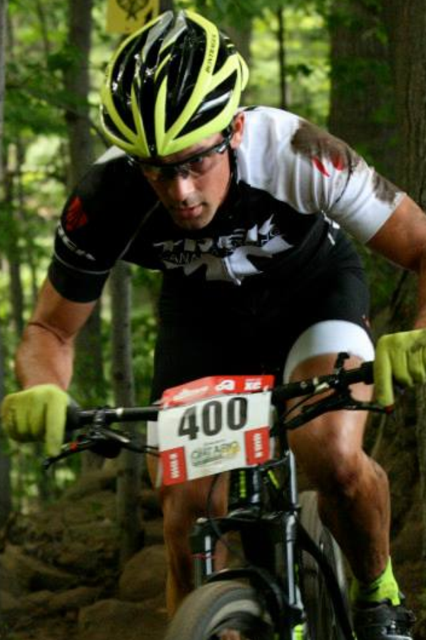 It’s a 160km charity ride that raises money to help send kids with cancer to camps up in the Muskoka Region. These camps allow kids to enjoy the simple pleasures in life – splashing in the lake, walking in the forest, riding in a boat and learning how to canoe – while also giving their families a chance to relax and unwind. Over the last 12 years, the RFK has raised over $2Million dollars for their cause, and this year the goal is $300,000. Several of our Trek Canada members will be taking part in the ride, and more information can be found at this LINK. If you are interested in joining the ride – give it a try!! They have 160km, 100km and 50km options…. a distance for everyone and every bike. The Trek Store will once again be supporting the RFK with mechanical and vehiclular contributions, and the ride has a very cheerful and touring feel to it. There are always a few Strava Sections that speed things up… but it is a fun that is also divided into Speed Groups depending on ability. If you believe in kids and making them smile, but cannot make it out to the ride, feel free to make a financial contribution to HERE. Jon is currently registered already and looking forward to the time on the bike with a great group of people. 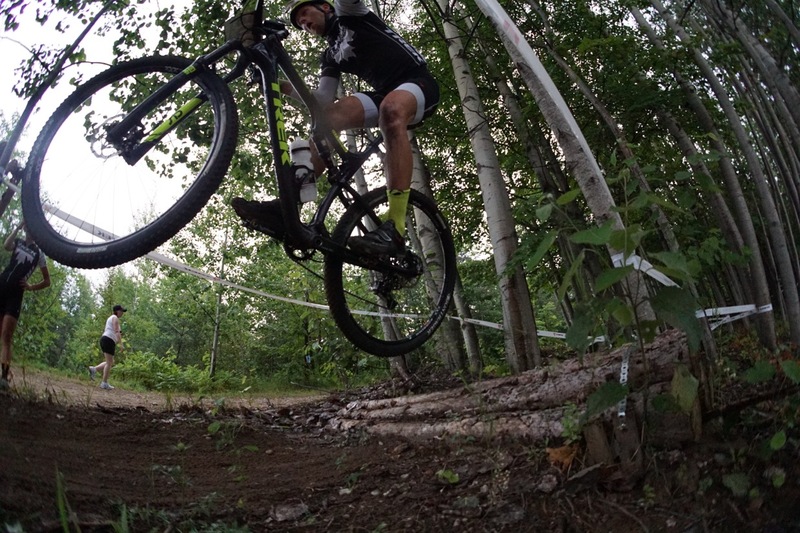 After a 2 year break, the OCup Series has returned to Buckwallow Cycling Center in Gravenhurst, home of the roughest and possibly toughest technical course in Ontario. There are very few “climbs” but the course is extremely demanding none the less. 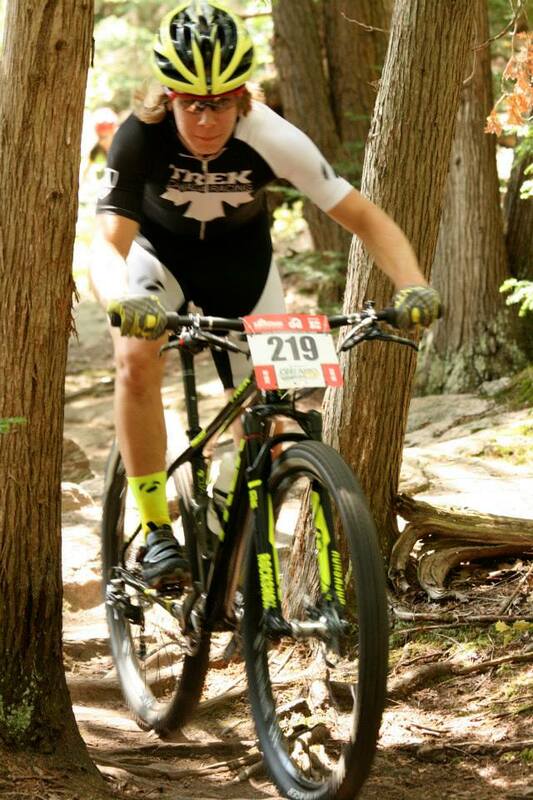 With Peter out at CrankWorx and Soren at McMaster for orientation (she will be at Worlds for the Real Orientation) it was up to Jon and Tyler to represent Trek Canada on a hot day in the rocks and mosquitos. The word of the day was “Flat” as rider after rider was forced to walk their bike on un-inflated tires. 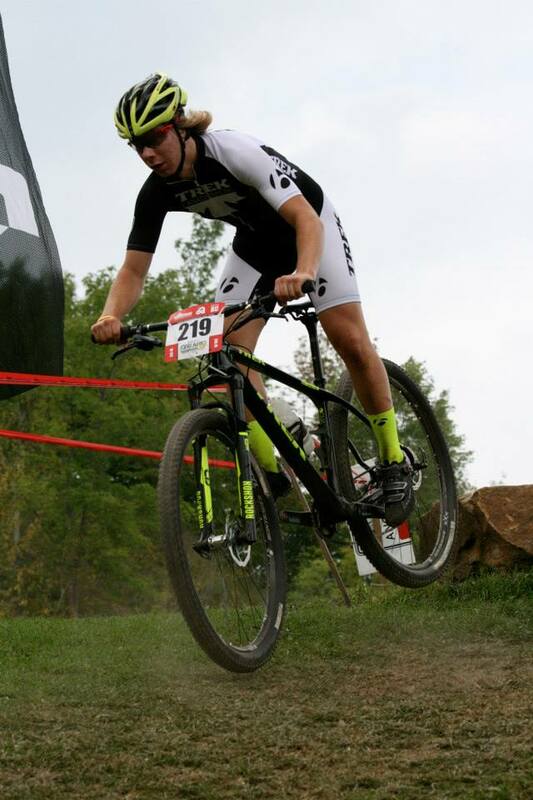 With complete attention on being smooth and fluid, and always being aware of the rear tire, Tyler had a good strong start on the long lead out before the starting single track. With Local Boy Quinton Disera preparing for Worlds, it was obvious that he was out to see how hard he could push, and this left the rest of the pack chasing right from the start. Another common competitor suffered a flat tire early in the first lap, so the charge was left up to Tyler to limit the lead between Quinton and the rest of the field. Lapped riders also became a problem to overcome, as many fit riders did not have the strength or skills to handle such a course. Floating and flowing, Tyler was able to break away from the rest of the group early in the race, and used his power to pound through the long flats and laid off the brakes in the rough rocks and roots. 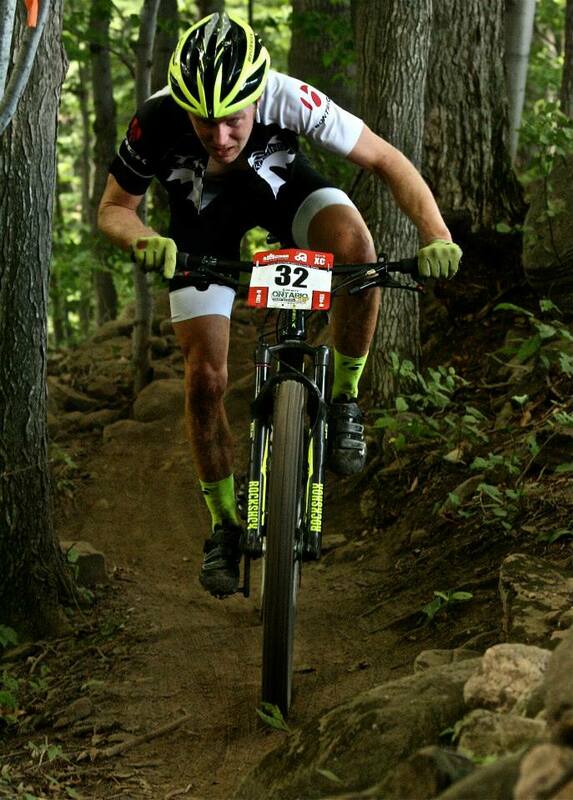 Time gaps between riders were significant, and Tyler came across the line a strong 2nd place. After a difficult morning with the 9am start race (both Jon’s sons had tough races – Luke crashed hard and Jake flatted early and walked most of the race…) Jon was also on the course and looking for a good result. It was again quite obvious from the start that another rider wanted to take the win, and was very good in the rough single track. After less than half a lap, Jon and Rob (his usual competition) had lost sight of the early charger, and never got within 45sec of him despite their efforts. That left a race for 2nd, and Jon was hoping that he had the advantage with his Superfly 100 dually. He as riding West de Nial and Spur Line quite well, but Rob was always able to bridge back up on the double track. So it would come down to a final 2km race again, and Jon was determined to lead as much of the race and force an error from Rob. No error was forced, and as the pair came out onto the final piece of double track before the finishing single track, Rob was just able to squeeze past Jon on the inside of a corner. No-where to pass from then on, it came to a sprint of equal power to the finish line, and 3rd place for Jon. Now it’s time to prepare for the final bits of racing for the season, and then prepare for Cyclocross this fall!! 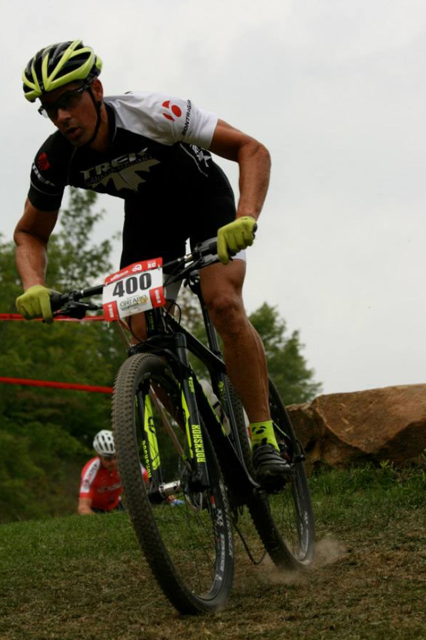 Thanks as always go out to our sponsors: Trek Bikes, Hammer Nutrition, ESI Grips and SRAM Components – Buckwallow was a true test of everything we had!!! Recently, Trek Bikes has released the upcoming Game Changers for 2016 – the all new Madone, Top Fuel and Procaliber bikes. These are the best bikes in the world, and have been created with years of research and testing, and can only come from Trek. 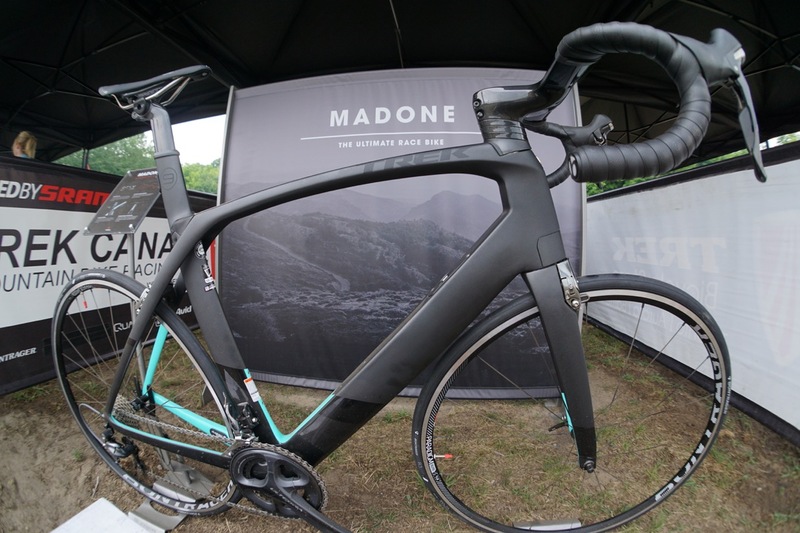 The all new Madone is an amazing road bike that breaks all the rules of aerodynamics and speed, and looks Wicked Cool too!! Trek has brought back the Top Fuel and made it even better, upgrading it to a 29er and making it smoother and faster – something that we never thought possible!! Trek is also taking the IsoSpeed technology into the mountain bike world with the Procaliber – all the responsiveness of a hardtail with a little cushion for the way to the podium!! Check out these videos, and look for them at your local Trek Store… or on the road and trails!! 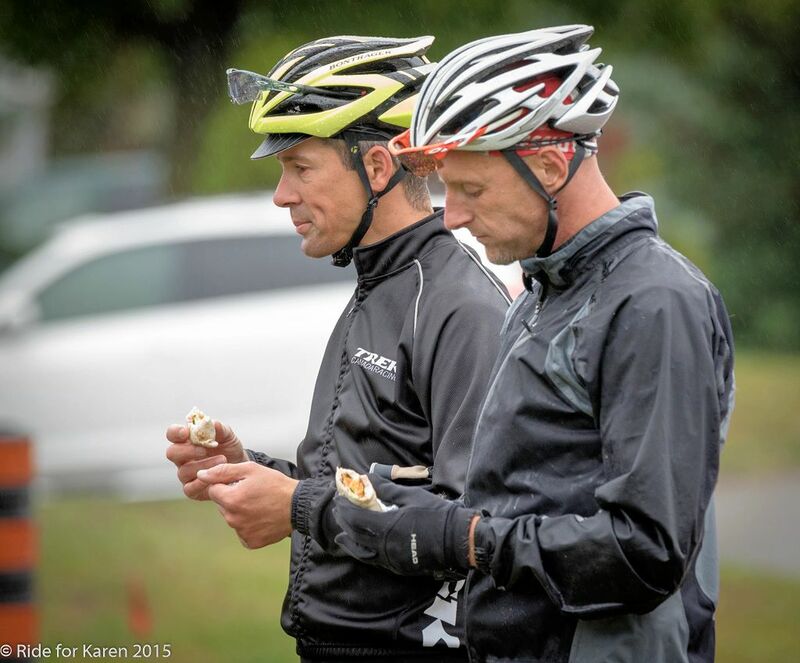 Trek Canada – “Hammering” for 8hrs!! The Epic 8hr Relay race from Pulse Racing is always a great time and a chance to remember the Fun aspect of racing that we sometimes overlook as we study wattage, heart rates and strength-to-weight ratios over the course of the year. 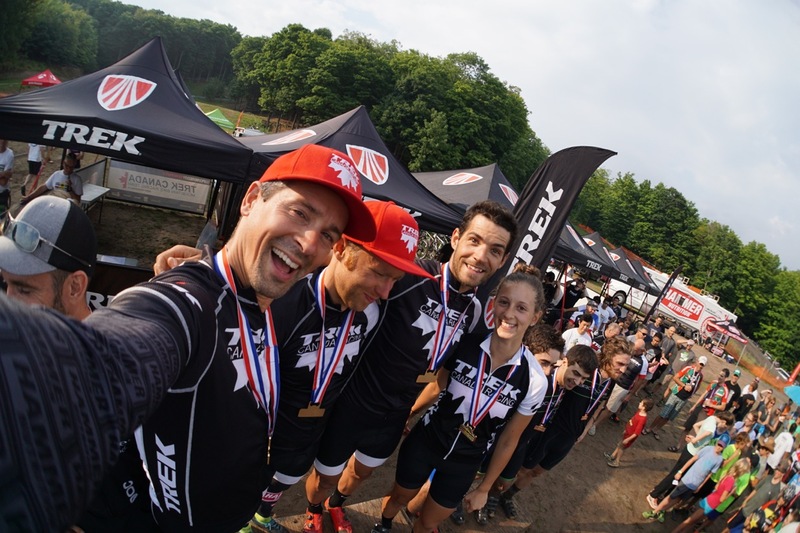 With perfect weather (for most of the day…) it was a full start line as Trek Canada put together a stong team of Adam, Peter, Jon and Sarah Fabbro from the Trek Barrie Store team (Soren was back on her bike after her Nationals Crash but riding for fun rather than speed). Adam started us off and burned up the track with the fastest lap of the day – taking advantage of the clear track and his crazy 25min power. Another set of strong laps by Peter, Jon and Sarah got us the early lead, but we had challengers who were looking to take a piece of our Thunder, so it was work all day long as we settled into our Double Laps to provide the Team with a chance to rest and prep for our efforts. It was a close finish, but Jon got us back with a bit of a lead, Sarah did her best to hold off her chasers, and Peter went out on the last lap with a 1min gap – and not many people are going to take 1min out of Peter when he’s going full speed!! 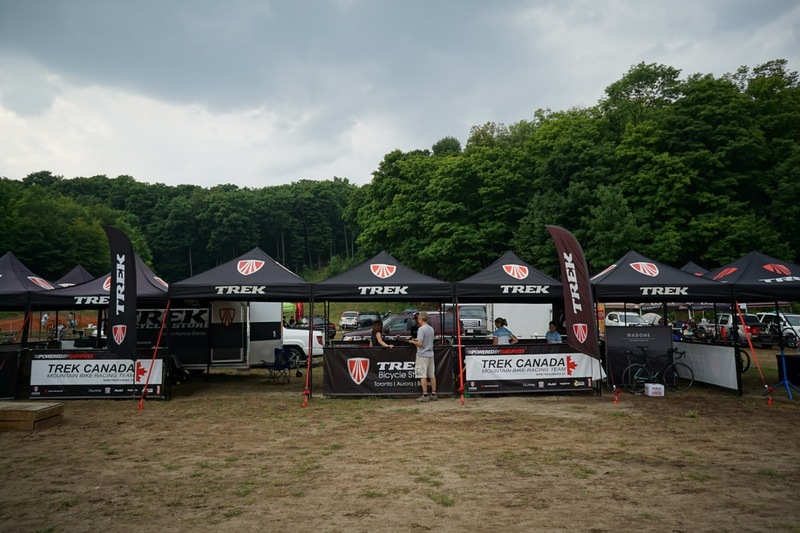 At the end of the day, and after a quick rain storm to break the heat and pack down the dust, it was Top Step for Trek Canada, and a great day of racing and laughs as a Team. 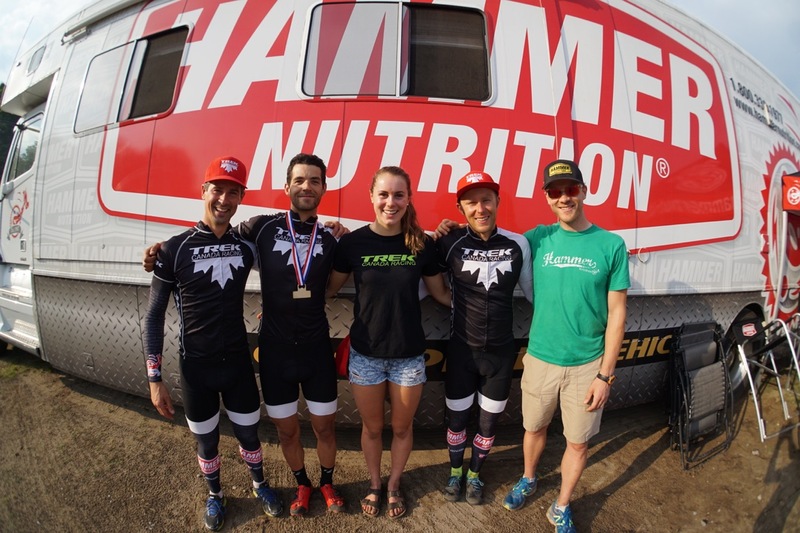 Aside from the racing, it was great to see Hammer Nutrition spend the day at the race with their Big Rig – talking nutrition and fuelling to racers who wanted to learn how to improve their fitness, recovery and racing. 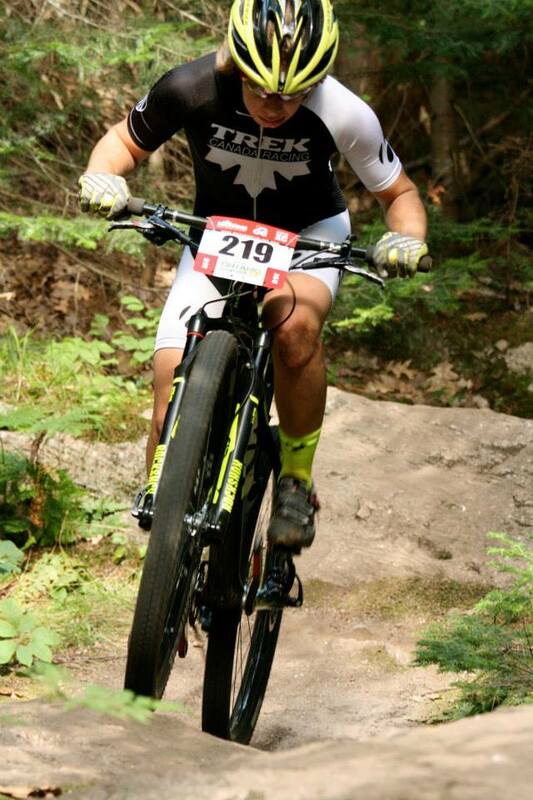 A huge Thanks goes out to Ryan Corry for taking such good care of Trek Canada and helping us all perform at our best. It’s easy to perform well when we fuel well with Hammer Products!! 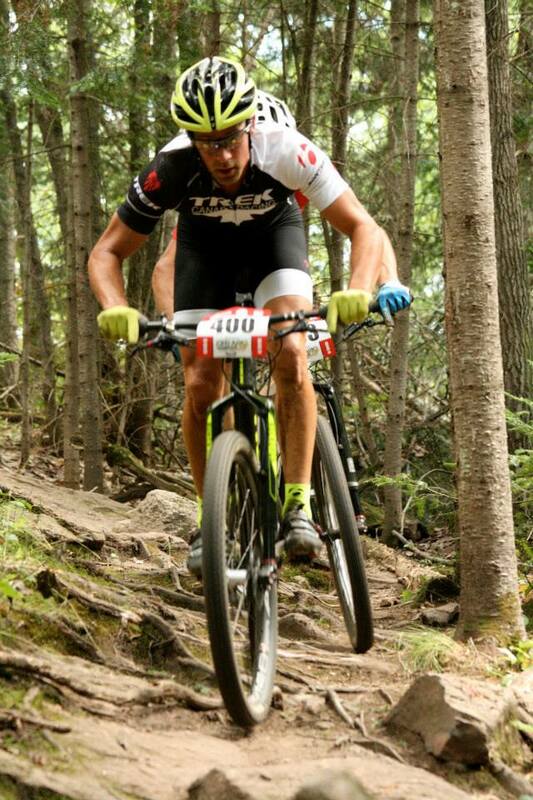 It was a great day on the bikes and representing Trek Canada and Hammer Nutrition, and a big Thanks also goes out to Barry “The Man” Near for his tireless work in supporting the Team and the sport…. We love you Barry! !